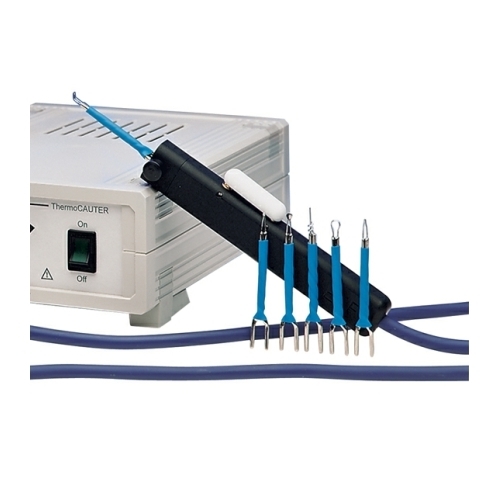 The low cost C300 rechargeable cautery is perfect for any GP that requires an easy to use, reliable cautery system. 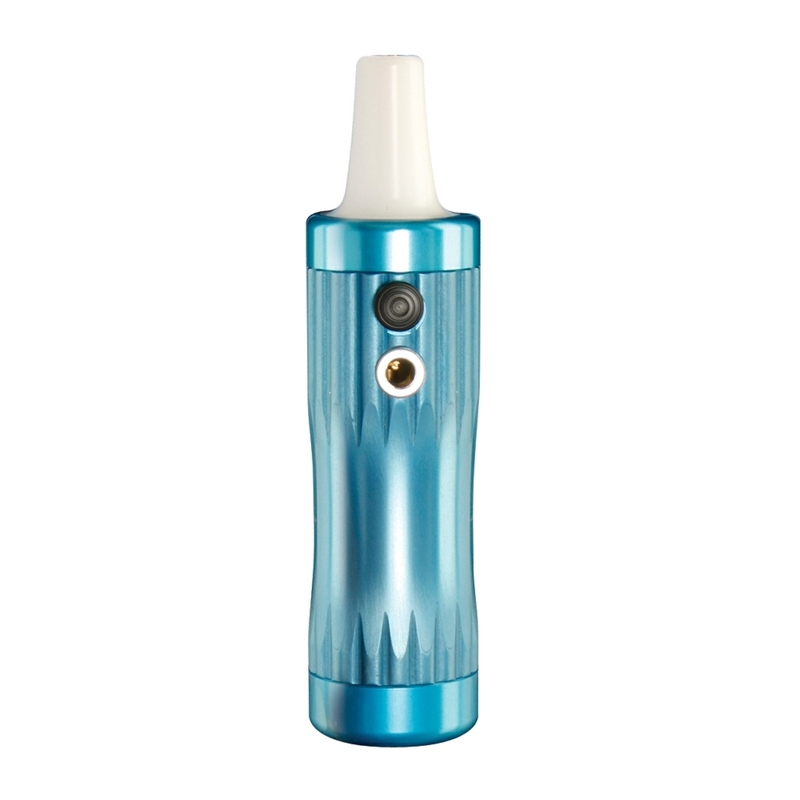 Supplied with a rechargeable battery handle, two burner tips (ring cutter and puncture point), charger unit and convenient carry case. 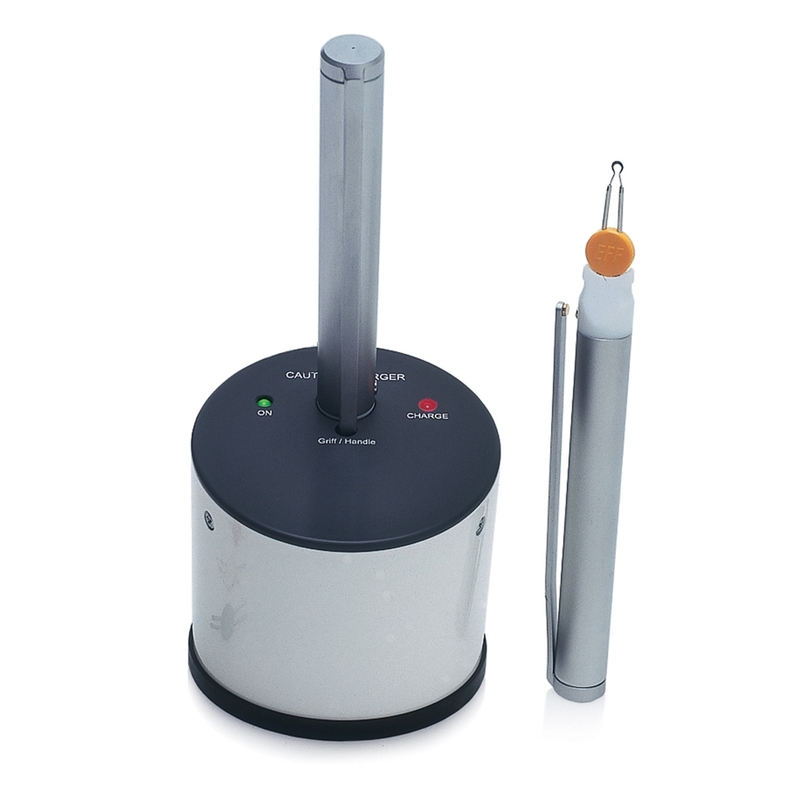 The C300 can easily be taken on domiciliary visits or conveniently stored away when not in use. 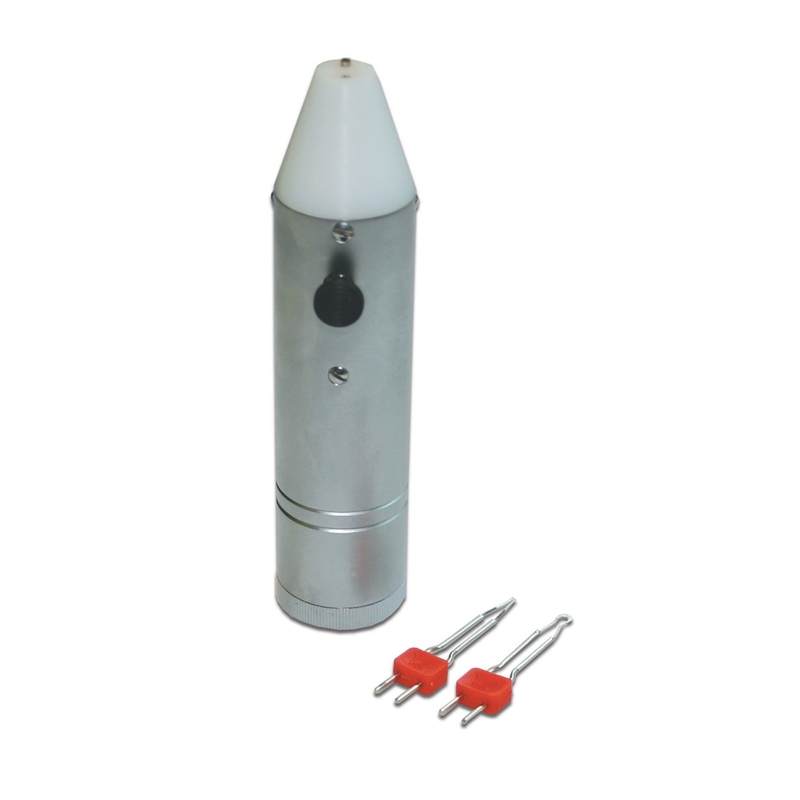 For use with a comprehensive range of reusable or single-use burners. 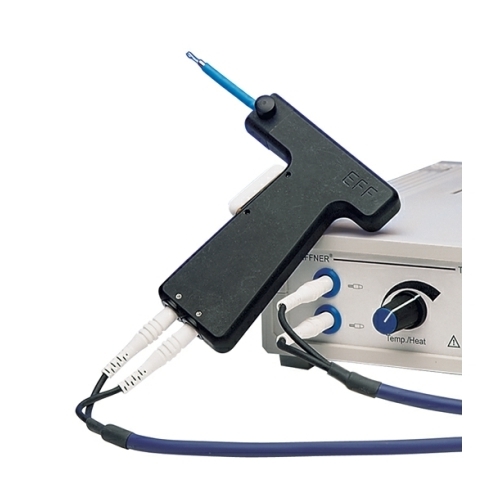 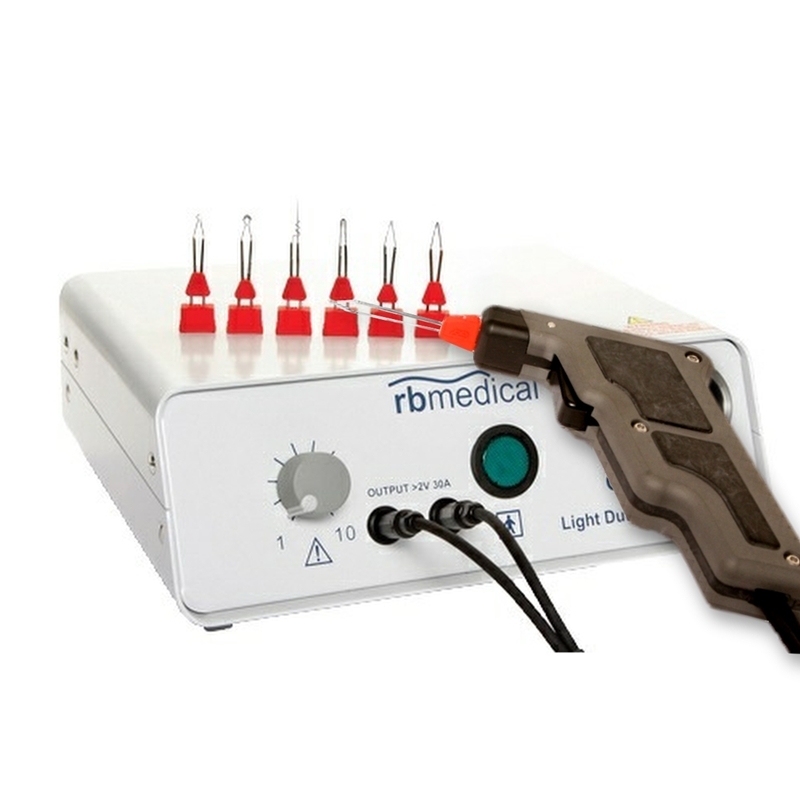 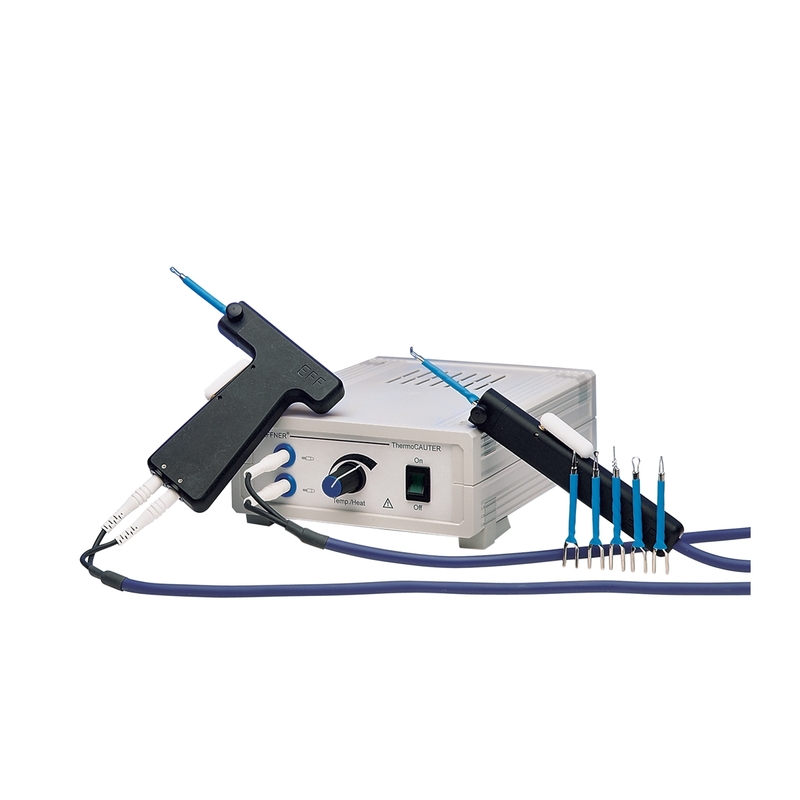 The LD Battery Operated Cautery unit is ideal for GPs who require an easy to use reliable portable cautery system. 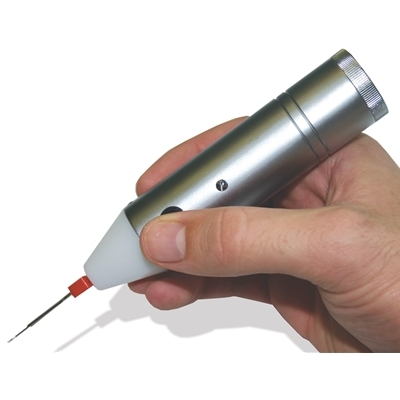 Disposable Cautery Pens offer a cost-effective and practical solution for cauterising in everyday minor surgery clinics. 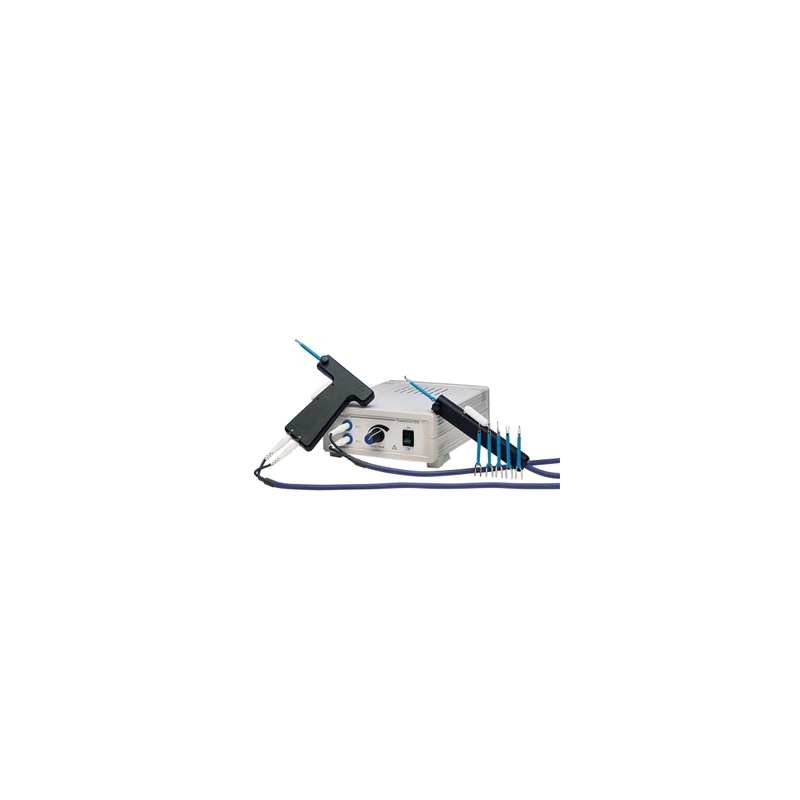 • Heavy duty mains cautery unit 240v cautery unit designed for heavy duty cautery burners rated at 35 to 40 amps.